Sarah Matthews had always struggled with her weight. Her life was a series of disappointing attempts to control her insatiable appetite. It came at a hefty price—to her self-esteem, her relationships, and ultimately to her health. Though her physician had long counseled her to lose weight and begin to exercise, Sarah continued her habit of consuming more than four thousand calories a day. Her weight at age forty-two had swelled to more than 280 pounds, and her joints were showing the wear of carrying such a big burden. But it was more than Sarah’s joints that were beginning to fail. Her annual physical revealed that she was perilously close to becoming a full-blown diabetic. Her blood pressure hovered at 160/100, which is very high, and the slightest exertion made her short of breath. At this pace, Sarah’s life would be dramatically shortened. As a diabetic, she would run the risk of blindness, loss of limbs, and eventually death. If her blood pressure remained high, coronary-artery disease would naturally follow—potentially precipitating a stroke or heart attack. Furthermore, recently published research suggested that the earlier one becomes obese, the greater the probability of developing atherosclerosis. This time, her physician was unflinching in his strongly worded advice: “Lose the weight now. There are no more tomorrows.” Sarah broke down in tears. It was not a lack of desire to lose weight; she simply didn’t know how to win the battle against her lifelong demon. Fortunately, her physician had a dedicated nurse educator, who not only started Sarah on the path to recovery but enlisted the help of a counselor, a nutritionist, and an exercise coach. Frightened by the prospect of a grim future, Sarah became compliant. Though it took more than a year, she successfully shed just shy of one hundred pounds through daily diet and exercise. Her lab values responded in tandem with her changes in lifestyle. After eighteen long, difficult months, Sarah was able to stop taking her medications. What appeared to be the beginning of a lifelong path of advancing chronic illness had been stopped in its tracks. The message emblazoned in every chapter of this book has been that our health-care system has gross deficiencies that can seriously affect your care. Numerous strategies have been outlined about how to increase the probability of receiving the “right” care for you and your family. Yet the best strategy of all is to simply not need care in the first place. That means taking exquisitely good care of ourselves—a lesson that Sarah is learning late in life. Sarah was not merely the patient. She was also the problem. It was her eating behavior—not some random disease or virus—that was causing her to develop debilitating, chronic conditions. Had she maintained her current trajectory, these conditions could have robbed her of joy, health, and ultimately her life. In the process, Sarah would have required an increasing onslaught of medications and other interventions, all of which would have brought their own associated risks and contributed to feeding the national health-care bill. Granted, not all of us seem to suffer the ill effects of an unhealthy lifestyle. Some people get away with murder when it comes to their bodies. My mother was such a person. Finding the best restaurants and bakeries was a lifelong passion for her, though she somehow stayed slim. Her idea of strenuous exercise was a full day of shopping. Her habits finally caught up with her at the age of sixty-five, though, when her severely blocked arteries necessitated quadruple-bypass surgery. Having her chest brutally cracked open slowed her down for a short time, but before long she was back to her diet of candy, cookies, fried chicken, and steaks. My mother’s diet contributed to her development of cardiovascular disease (including a heart attack), transient-ischemic events (TIAs—or “mini-strokes”), and insulin-dependent diabetes. Despite her multiple comorbidities, she lived another twenty-two years and seemed to enjoy almost every minute. 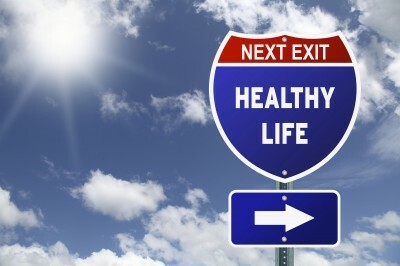 There are always exceptions, but poor lifestyle choices eventually catch up with most of us, taking a major toll on our health and well-being. Whether it is smoking, overindulging in food or alcohol, or foolishly taking chances with drugs, promiscuous sexual behavior, or the need for speed when behind the wheel of an automobile, our choices often determine our fates. 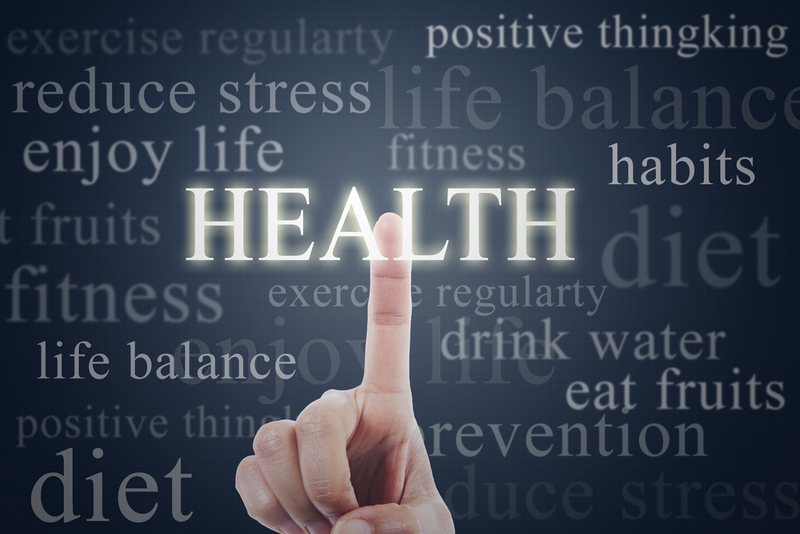 Seven out of ten deaths among Americans each year are from chronic diseases. Heart disease, cancer, and stroke account for more than 50 percent of all deaths each year. In 2005, 133 million Americans—almost one out of every two adults—had at least one chronic illness. Obesity has become a major health concern. One in every three adults is obese, and almost one in five youths between the ages of six and nineteen is obese. Diabetes continues to be the leading cause of kidney failure, nontraumatic lower-extremity amputations, and blindness among adults age twenty to seventy-four. The bottom line is that we are a chronically ill nation and our illnesses are not merely debilitating but also costly—resulting in hundreds of billions of dollars spent unnecessarily on health-care expenditures every year. And the situation is deteriorating! It doesn’t have to be this way. We have the power to change our nation’s prognosis. 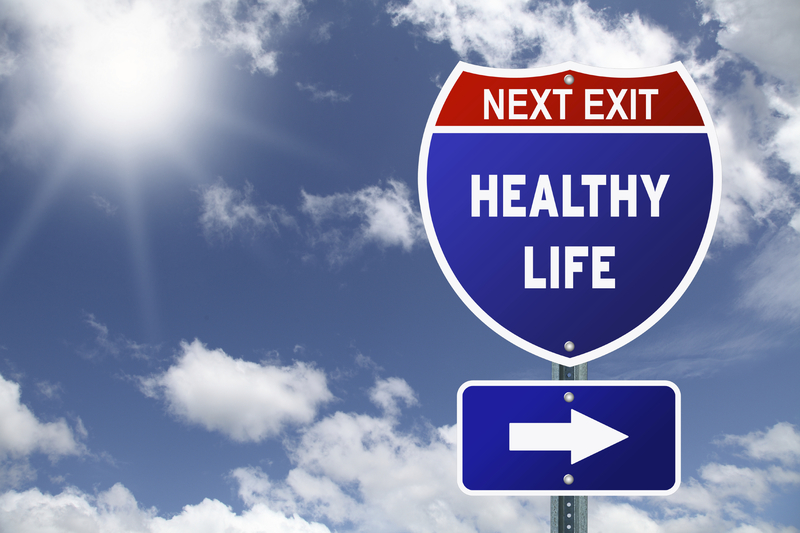 Many of the chronic diseases we experience are either preventable or can be delayed until the latter stages of our life. This simple yet profound message was preached for more than thirty years by Dr. James Fries. The question is, Do we have the will to change? I was fortunate enough to meet Jim Fries when he was part of a panel assembled by my mentor, Martin Seligman, at the University of Pennsylvania. Seligman, who was working under a Robert Wood Johnson Foundation grant, had assembled some of the brightest minds in preventative medicine to define the emerging field of positive health, including Dr. Fries. Fries obviously lives by the tenets he preaches, for he appeared to be in great physical condition. More than one-third of all adults do not meet recommendations for aerobic physical activity based on the 2008 Physical Activity Guidelines for Americans, and 23 percent report no leisure-time physical activity at all in the preceding month. More than forty-three million American adults smoke. Lung cancer is the leading cause of cancer death, and cigarette smoking causes almost all cases. If you are wondering how that compares to other people in other nations, “in terms of individual behaviors, Americans are less likely to smoke and may drink less heavily than their counterparts in peer countries, but they consume the most calories per capita, abuse more prescription and illicit drugs, are less likely to fasten seatbelts, have more traffic accidents involving alcohol, and own more firearms than their peers in other countries.”[vi] As we saw in the opening chapter of this book, our nation pays dearly for its behavior as evidenced by our poor population health status relative to every other industrialized nations. Regardless of one’s nationality, the trick is not in knowing merely what to modify but how to modify our behaviors so that we live longer, happier, healthier lives. If you would like to learn more, please consider reading: The Myths of Modern Medicine: The Alarming Truth About American Health Care, John Leifer, 2014 (Rowman & Littlefield). [i] Centers for Disease Control and Prevention, “Chronic Diseases and Health Promotion,” last modified August 13, 2012,http://www.cdc.gov/chronicdisease/overview/index.htm. [ii] James F. Fries, “Aging, Natural Death, and the Compression of Morbidity,” New England Journal of Medicine 303 (July 7,1980):doi:10.1056/NEJM198007173030304.